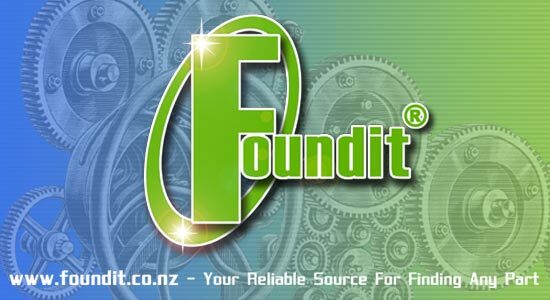 This six-part presentation will introduce you to the features of Foundit. To view the presentation, you will need Macromedia's Flash Player. If you do not have this installed, you can download it here. Click here when you're ready to begin.